Lots of events are organized around Resort Mooi Bemelen. Below you will find a short list we've made of a number of large events in the area. Take a look at the outing calendar of the South Limburg Tourist Office and the one for Maastricht to view even more events. 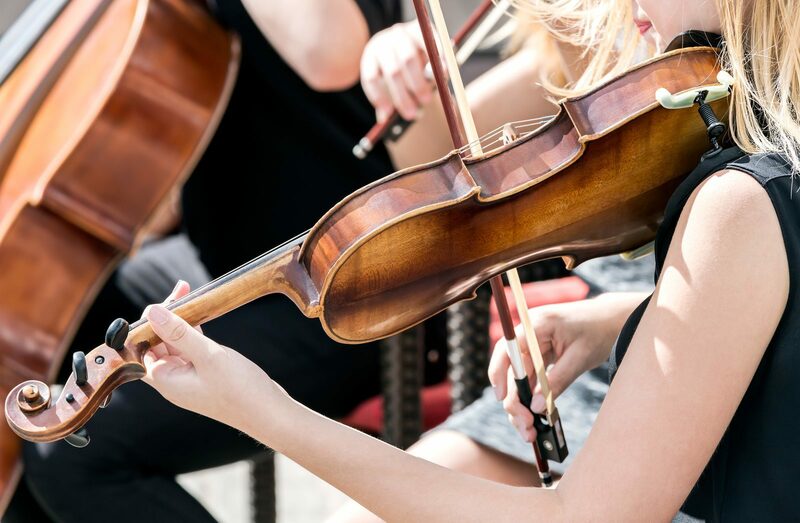 Experience the André Rieu concert at one of the most beautiful and unique locations on the Vrijthof in Maastricht. 4 days of walking and enjoyment in a 5-star landscape! 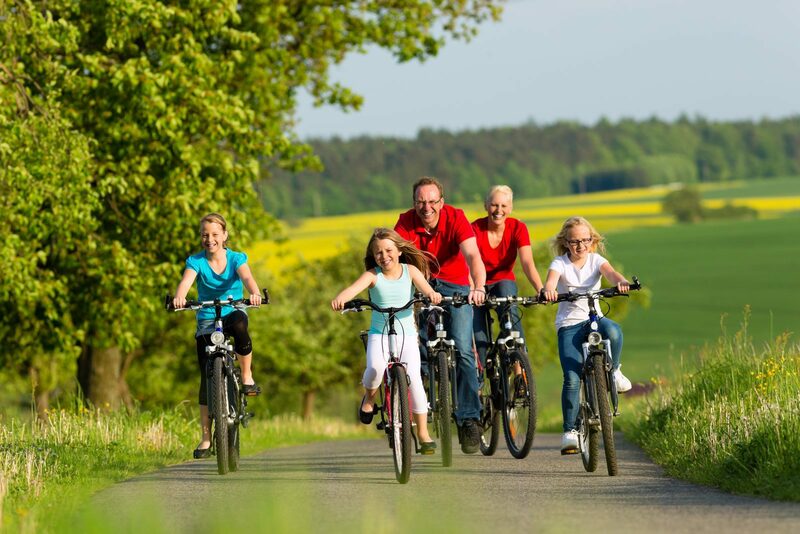 During the walking you will pass through the beautiful nature, places of interest and culture in South Limburg. 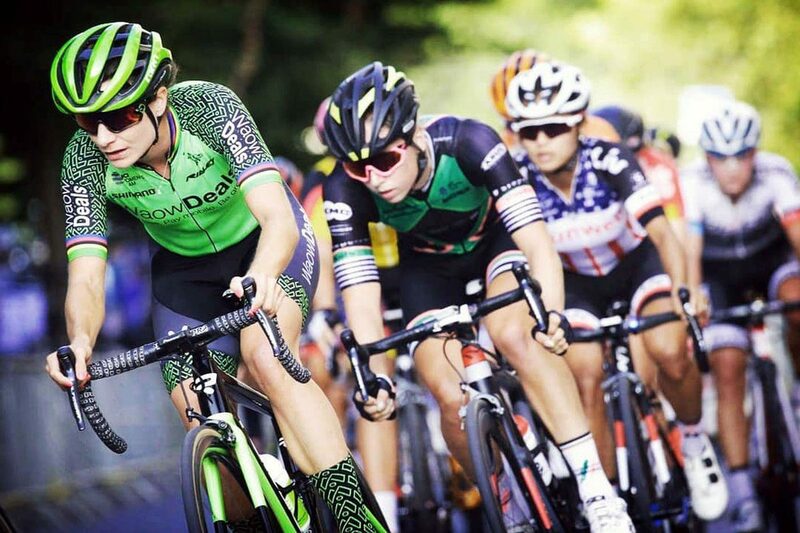 The annual free cycling event in the beautiful city center of Maastricht. 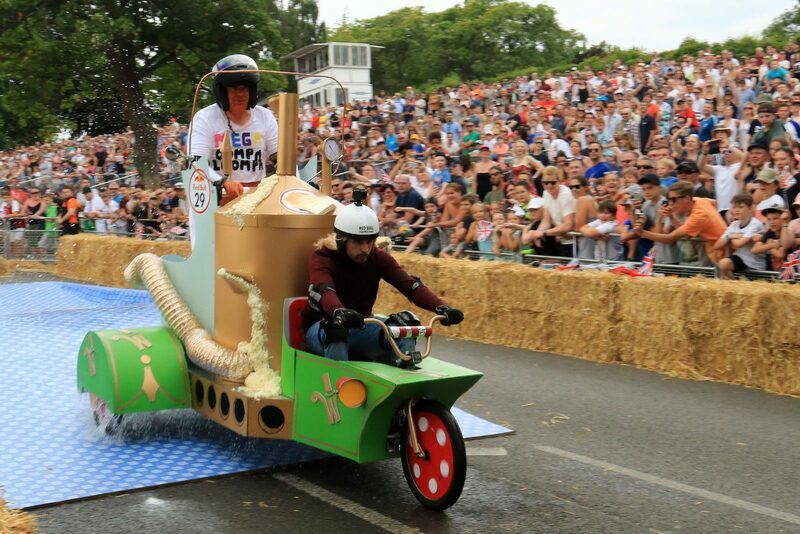 The Red Bull Soap Box Race is happening in Valkenburg! Participants will fly over the tracks with their self-made, creative soap box. The race consists of soap boxes that serve as vehicles. 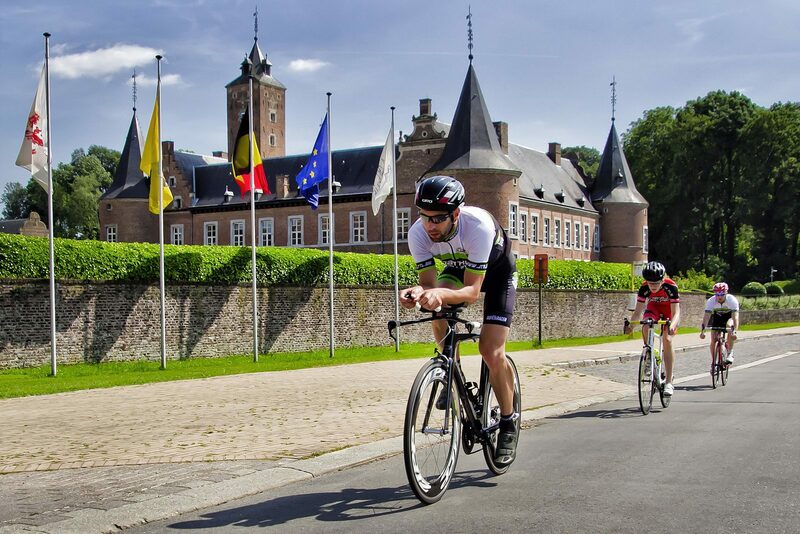 During Iron Man Maastricht, you will experience the most historic roads in the heart of the European Union! The diversity of European culture is clearly visible in Maastricht. 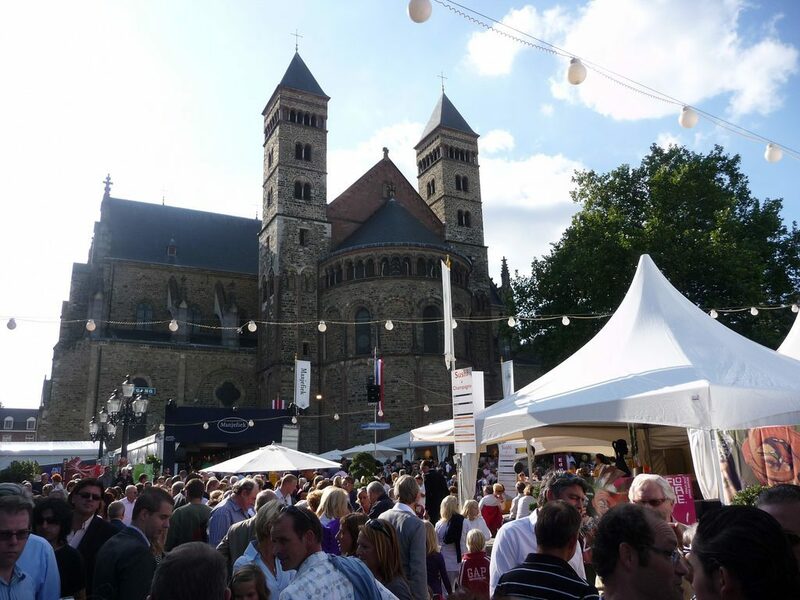 Annually, in the last week of August, the largest food festival in the Netherlands, Preuvenemint, is organized at the Vrijthof in Maastricht.